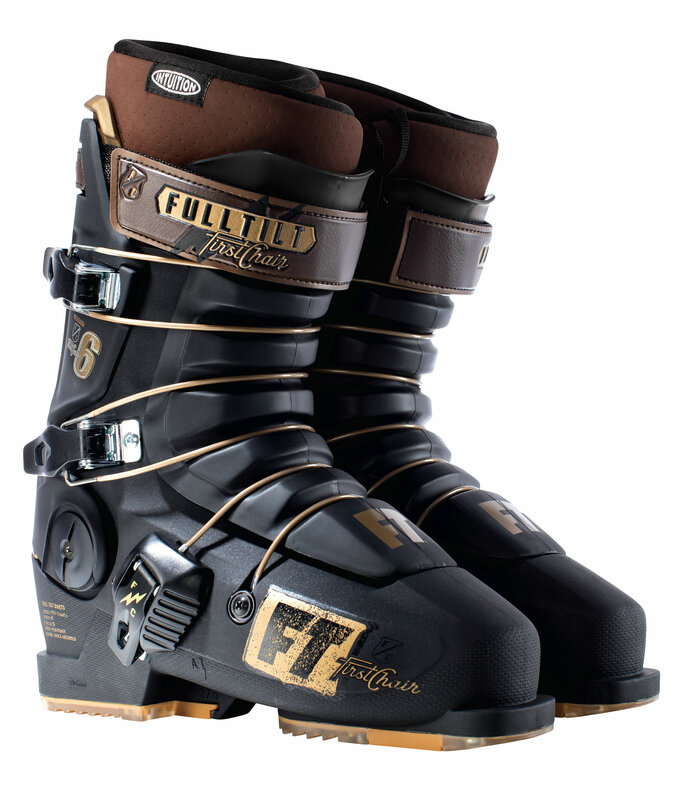 Who says ski boots have to feel like some sort of antiquated torture device? 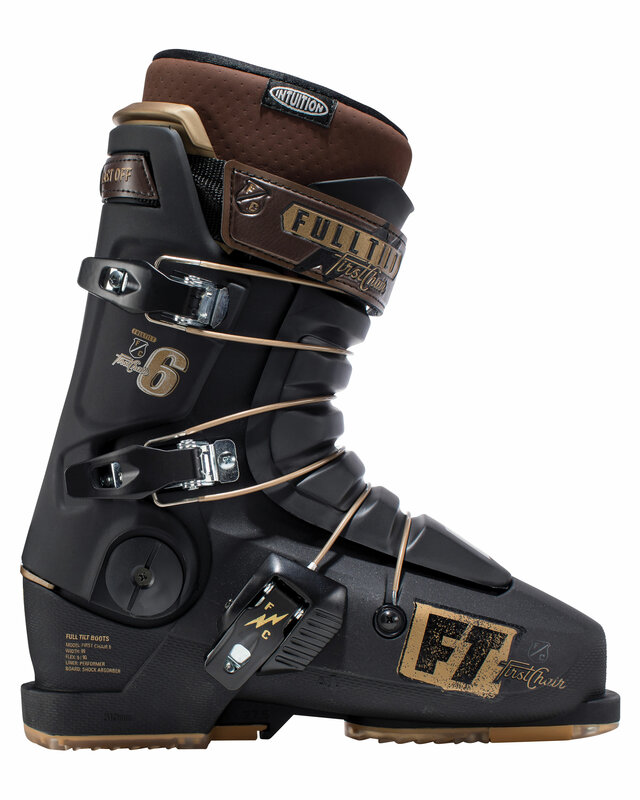 Drop in on a pair of the First Chair 6 boots, and see what comfort-based performance is all about. Featuring a moldable Intuition Liner and adjustable wide-track buckles, the First Chair 6 offers customizable, all day comfort with a progressive flex that won’t fold as you drive into the boot. Rally park laps, bash bumps, and dive in the deep stuff -- whatever your pleasure, the First Chair Six boasts the approachable performance you’ve been looking for all these years.